A wearable device for losing weight may be helpful in weight loss or weight maintenance, but the best results can be achieved by using the technology as part of an intradisciplinary approach to weight loss, according to a recent review by researchers from Boston University School of Medicine (BUSM). Researchers Kaitlyn Riffenburg and Nicole Spartano from BUSM said weight management is a complex and multidisciplinary are, therefore intervention strategies should also address behavior change. “Furthermore, the array of new technologies available can aid in improving existing clinical programs and research methods. These technologies can be most effective for weight maintenance when used in conjunction with other behavioral strategies,” they wrote in the review. 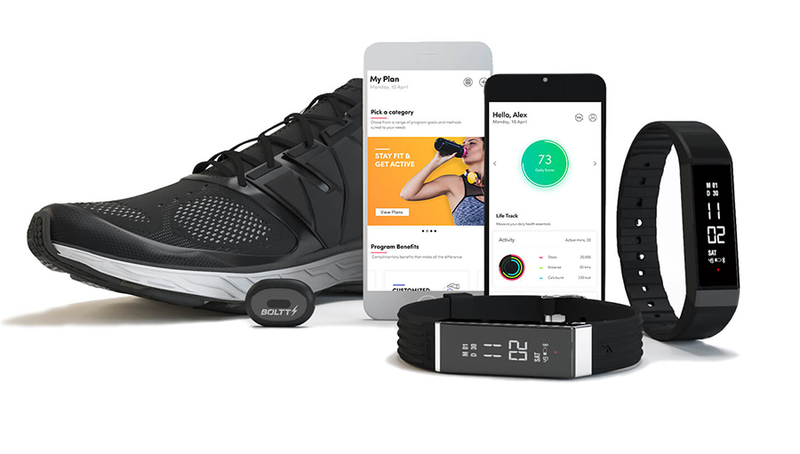 The authors said that while many studies involving health and weight loss have incorporated wearables, it can be difficult to evaluate if the devices actually lead to behavior change, they are often paired with other strategies, reports MobiHealthNews. Researchers noted that self-monitoring behavior can eventually lead to behavior changes, and various digital trackers and surveys can help with this. Wearable trackers can make monitoring easier because it relieves the user of recording progresses. Additionally, published data suggest decreasing the burden on the user can lead to better adherence, the authors wrote. Though the review is mixed on how much wearables and trackers can influence weight change on their own, the authors remain positive about how these devices could be used, specifically with other strategies. The review was published in the journal Current Opinion in Endocrinology, Diabetes, and Obesity.